Please add to this thread any rescue centres in the South West area. For regional map of area boundaries see here. I have found an RSPCA one in Exeter, not been there yet, but will try to visit soon to see what it's like, not far for me to go on the train. They have several rats on their website needing homes, but not sure it's very up to date. 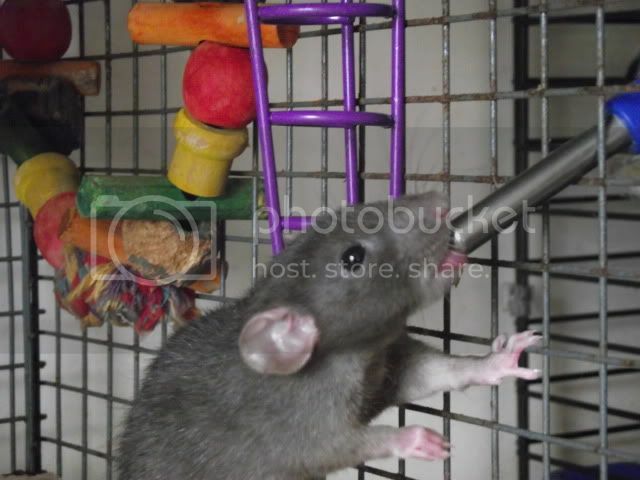 Not just gerbils, based in Bath, rats sometimes with foster carers in other areas of the south east/west, no website sorry and I often dont have time to list all rats looking for homes on rehoming boards, so always good to get in touch by other means. This rescue no longer takes in rats and other small animals. They may still have rabbits and guinea-pigs though. fuschia wrote: I have found an RSPCA one in Exeter, not been there yet, but will try to visit soon to see what it's like, not far for me to go on the train. They have several rats on their website needing homes, but not sure it's very up to date. They update their site quite frequently. I got 2 rats from here last year and they almost always have rats available.